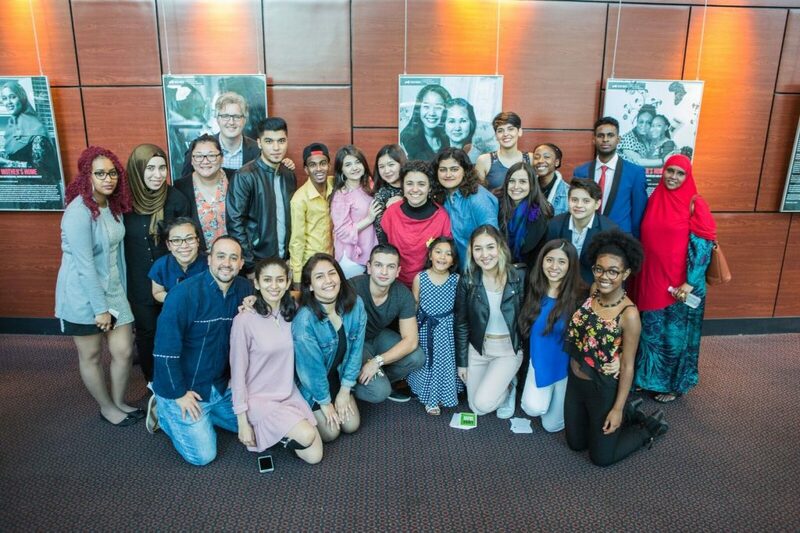 Since 2011, Vancouver Foundation has supported the Fresh Voices Youth Advisory Team with significant time, energy, ideas and money to bring together immigrant and refugee youth, listen to them, and empower them to address issues that affect them. Now that important progress has been made, including meaningful policy changes and improved political engagement, Fresh Voices is ready to begin a new chapter in our growth. We created the Fresh Voices Awards to recognize the contributions of immigrant and refugee youth, in partnership with Vancity Credit Union, Michaelle Jean Foundation, TELUS and MOSAIC B.C. The Fresh Voices initiative will be supported by PeerNetBC – a charitable organization that provides professional advice and resources to peer-led groups made up of members who work together to make decisions. Fresh Voices youth advisory team members, facilitated by PeerNetBC, will continue the work of Fresh Voices from March 1, 2018 onwards.